Finally! I have been waiting a long time for a google calendar app as I use it way more than the built-in calendar app on the iOS devices (I find it a bit cumbersome). 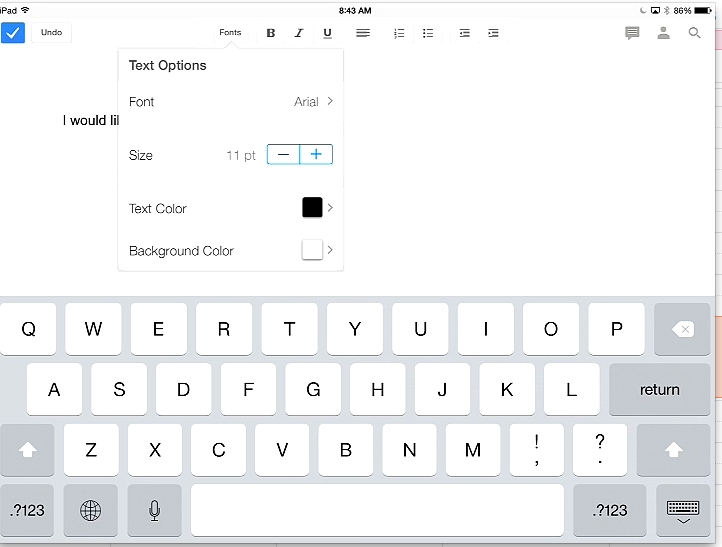 However, if you are looking to download it on your iPad, make sure you look in the iPhone only section. 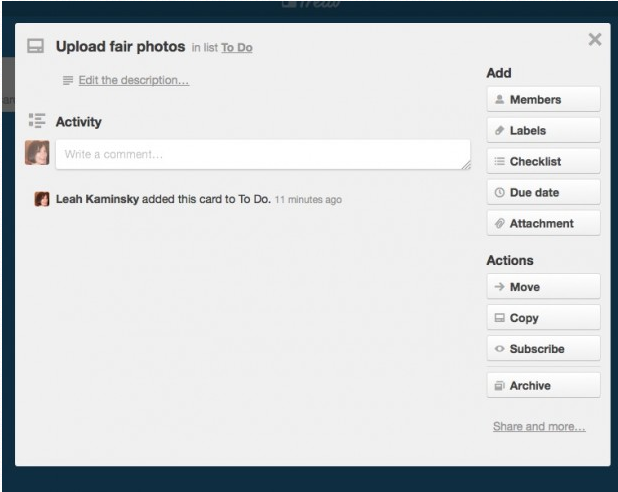 The app can automatically turn information from your Gmail inbox into calendar events. 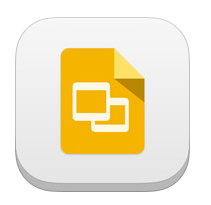 After yesterday’s iPad challenge, I realized how much potential Google Drive has in terms of sharing with other apps. 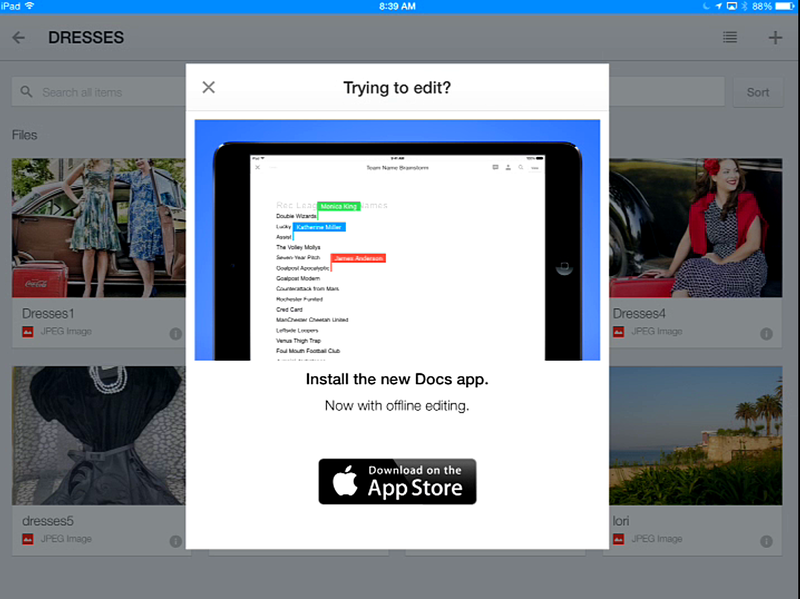 Although there are many issues with it (the fact that the iPad app has only a fraction of the desktop functionality being the main one) the collaboration feature, the fact that it is free, the fact that you can open and upload Google documents in many different apps, the fact that it is free, and being able to access your documents across platforms makes it invaluable for teachers and students. Oh and it is free. Did I mention that? 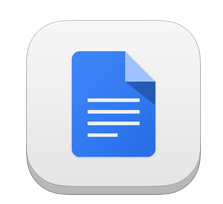 Here is a great article describing a few apps that are compatible with Google Drive and that would be helpful for group projects. I am especially interested in Trello. It looks like it is a nice forum for all aspects of group work and also has a free iPad app (which I have downloaded but not yet looked at). I think I heard the Yearbook teacher mention it- I am going to track her down and ask all about it. Stay Tuned!